Snap.inc released their Q4 earnings and users numbers, and surprisingly they didn't fall, but they didn't exactly grow either. 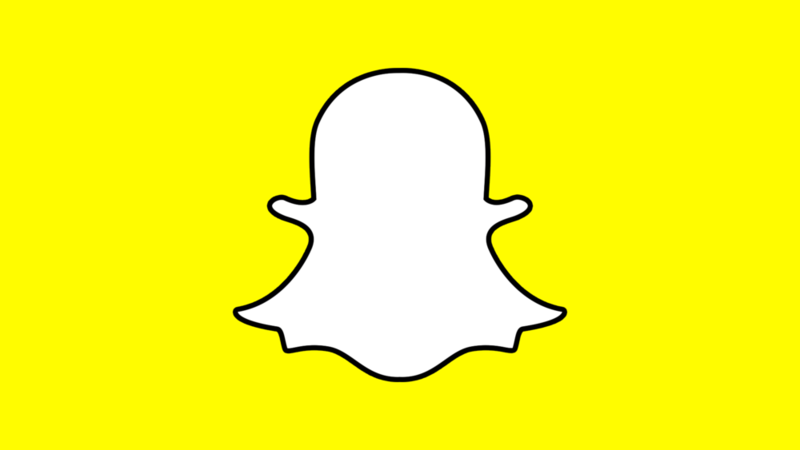 According to today's earnings report Snapchat currently has around 186 Million daily's active users. That's down from 191 Million one year ago. This isn't a significant change, but it is a 0.3 percent year over year loss. The company did announce record revenue for the quarter though. Snap brought in $390 Million in the holiday quarter. This helped the companies share price stay high. It did drop through by $0.04 per share, but that's better than what Wall Street had predicted at a $0.08 per share drop. Snap also announced they have begun rollout of their new overhauled Snapchat Android app and initial testing shows promising results. The apps initial startup time is way down compared to the old version, and this is attracting more users to use the app on Android. This change and focus on the Android platform could help Snapchat regain some lost users, but overall the company has been losing ground to the likes of Instagram for years now. It may be time for the company to come up with another idea similar to Stories to attract users back to the platform.